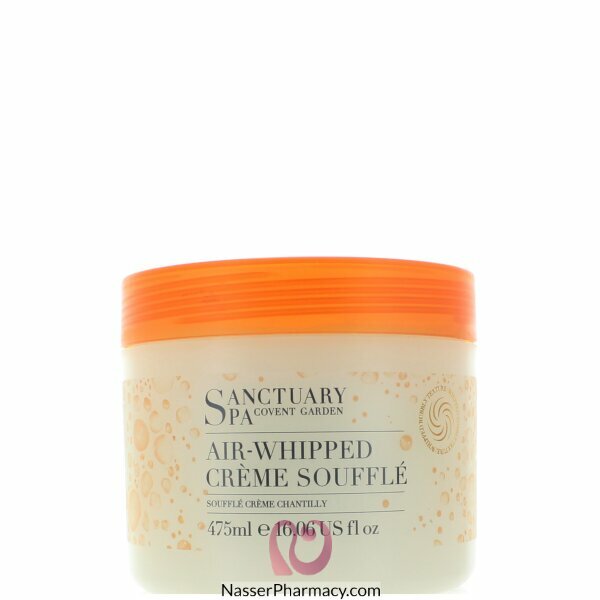 Delicious bubble-sensation whipped moisture with mango, jojoba and red seaweed for silken skin. It contains a nourishing balance of jojoba and mango extract with the protective and restorative powers of red seaweed and vitamin E to soak in fast for a smooth, soft finish. Smooth this light, fluffy and luxurious soufflé onto clean skin for instant hydration.